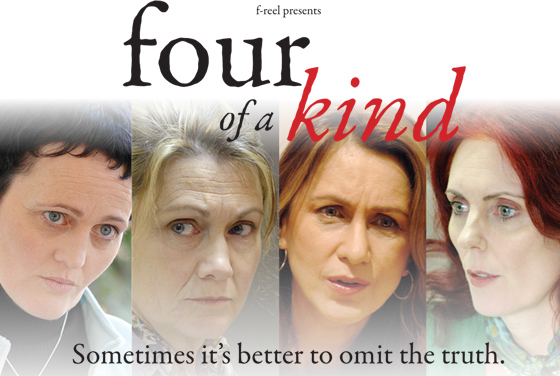 Four different women, each with a well-hidden secret they are coaxed, tricked or forced into revealing. Through a veil of lies all four flirt with the truth as they experience betrayal, ambition, loneliness, pain and anger. But the lies they tell themselves might be the ones that hurt the most.